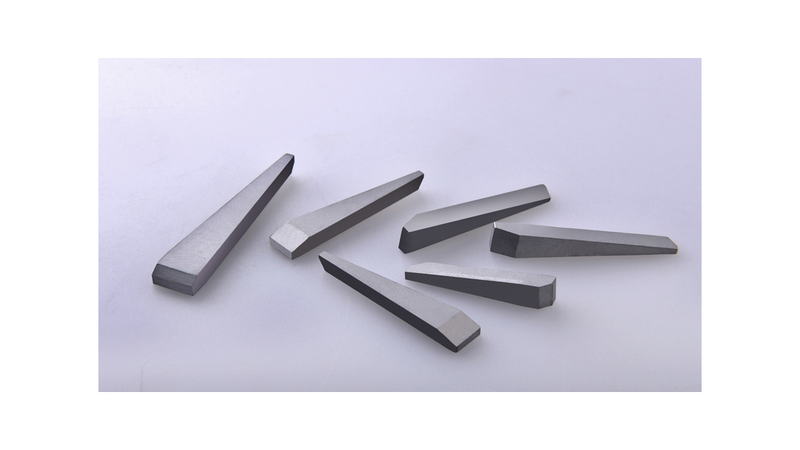 TH carbide products consist of various kinds of tungsten carbide blades. 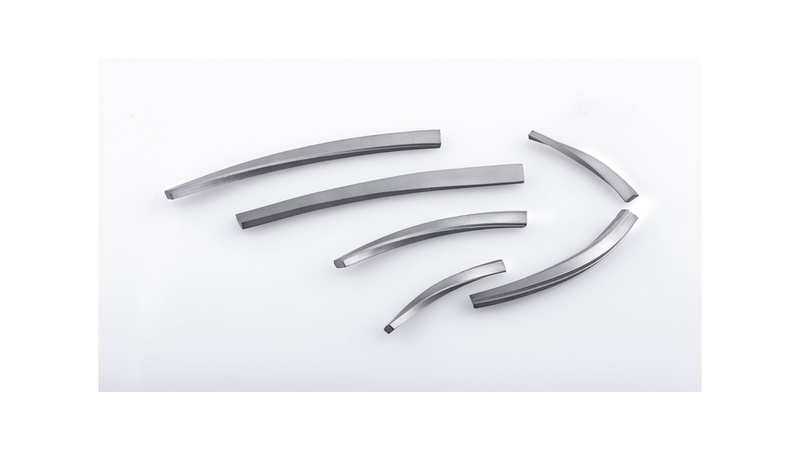 Woodworking blades and inserts is main type of our products.Our main products for woodworking: Tungsten Carbide reversible blades, profile inserts, planer blades, finger-jointed blades, saw blades, plates&strips, Carbide rods. 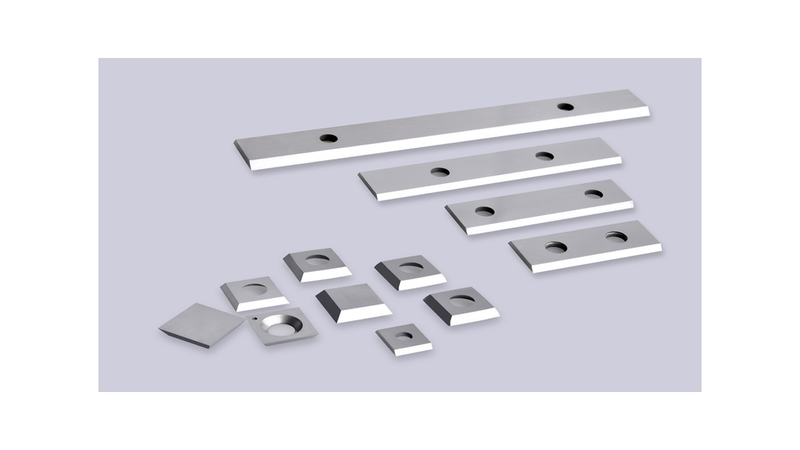 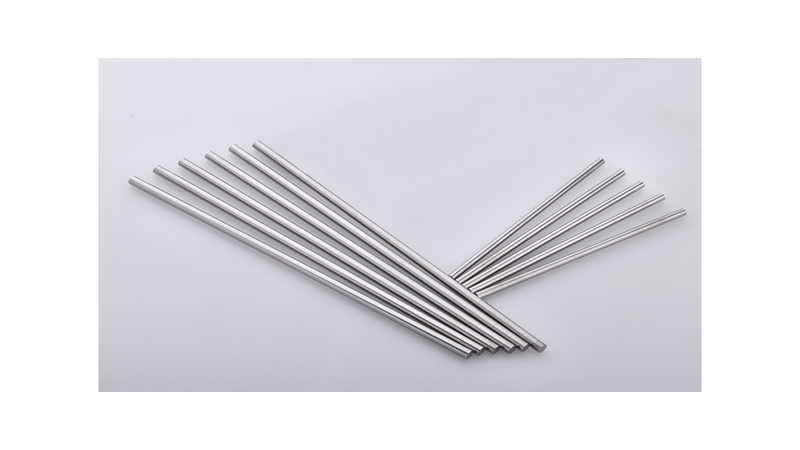 Meanwhile TH Carbide focus on Metal working carbide,such as rotary bur blanks,carbide rods,carbide strips and plates and mining &oiling drilling tungsten carbide.